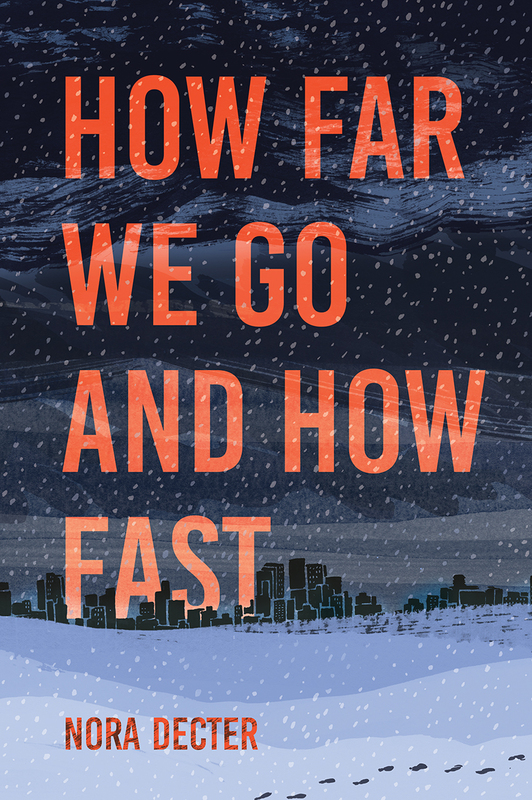 HOW FAR WE GO AND HOW FAST: a YA novel by Nora Decter. Available September 25, 2018 from Orca Book Publishers. 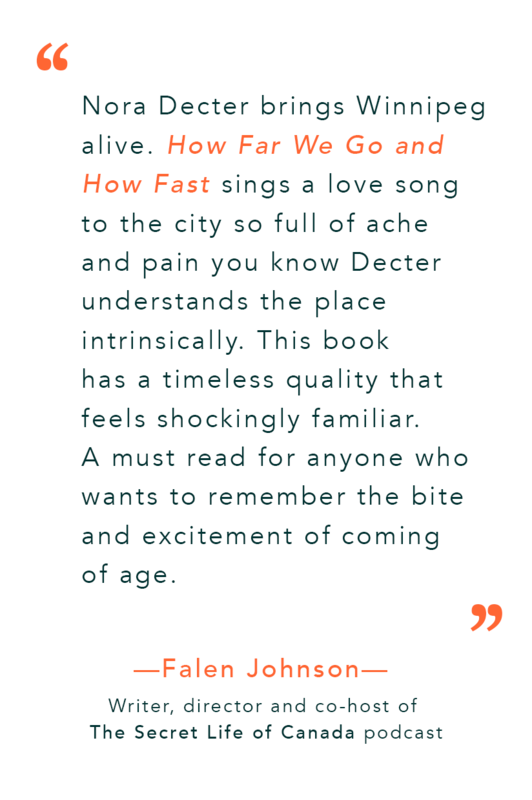 But Jolene and her older brother Matt are real musicians, and the songs they write together make everything Jo hates about her life—school, parents, her crappy hometown—matter less, if it matters at all. When Matt up and leaves in the middle of the night, Jo loses her only friend, her band-mate, and the one person who made her cool. When it becomes clear that Matt is never coming back, Jo must use music to navigate her loss. 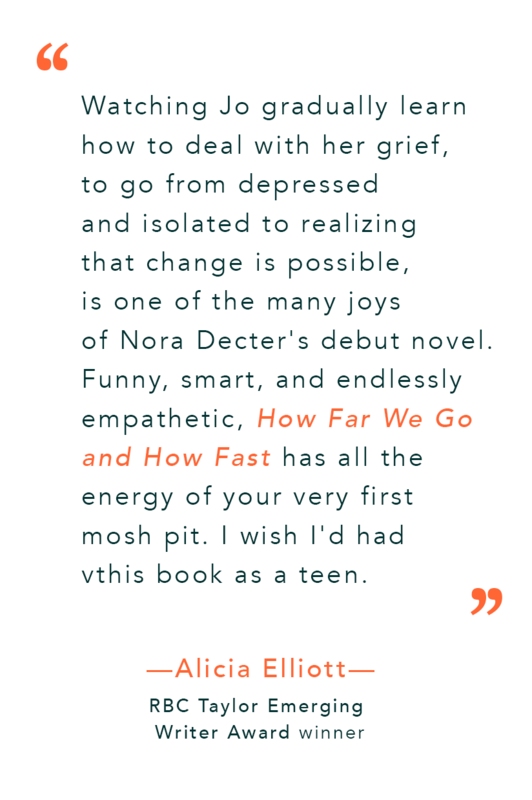 How Far We Go and How Fast is a novel for teens about girls with guitars, lying to your parents and to yourself, and the transformative power of a mosh-pit. Click here for more information on where to find the book.